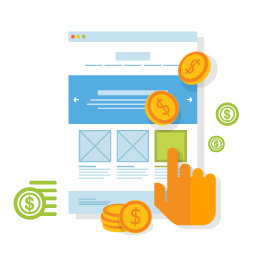 Why waste huge money on SEO? Our SEO offers starts from $100 per month. We do all white hat activities to rank your website and to get maximum organic traffic. 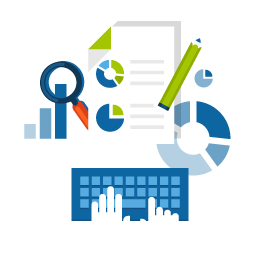 We help companies in creating their Wikipedia presence. We have experts and they know how to craft a Wiki page that meets their guidelines. "YourPRManager has developed the new website for Fenesta. They have vibrant ideas and enthusiastic team to implement them. 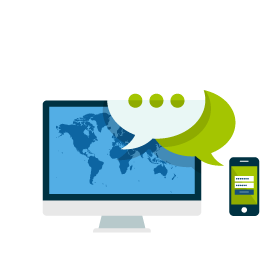 Technically sound, the team regularly suggests new innovations that help create a better client interface on the web. The team is warm and focused towards delivering on time performance. Overall, our experience has been extremely fruitful and we look forward to working with Techmagnate in future.some to work with." "I would like to thank the team at YourPRManager for a job well done on our website. You truly delivered as promised, within budget and within the promised time frame. Having so much detail in our site we were expecting this to take months and therefore must congratulate you on accomplishing everything we needed in less than 1 month. We especially liked the back and forth and how quickly you addressed any changes or additions we needed. I thank you again, and we look forward to working with you again." 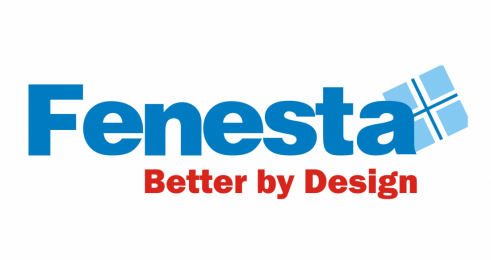 Fenesta was looking for some expert SEO Agency. 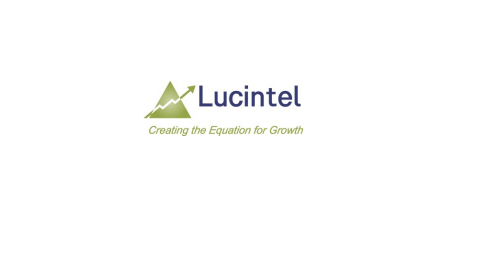 Lucintel was looking for speedy improvement in its SERP positioning across major search engines. 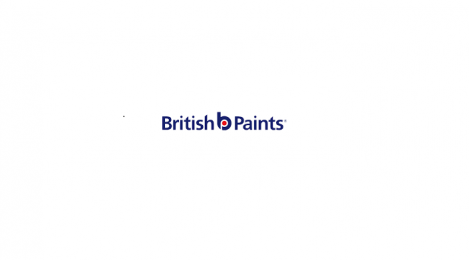 YourPRManager was entrusted with taking care of the British Paints Social Media Account.